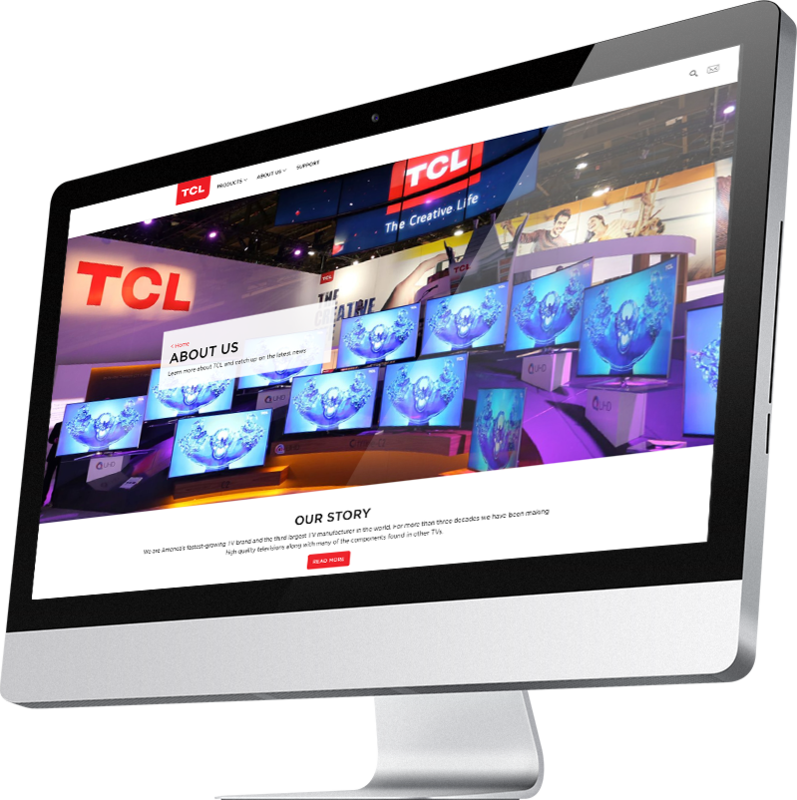 ✓ TCL USA Redesign, codename Project TCLU-001, is collaborative effort across multiple Fixed Teams and was started during the Pre-Fixed Team era. 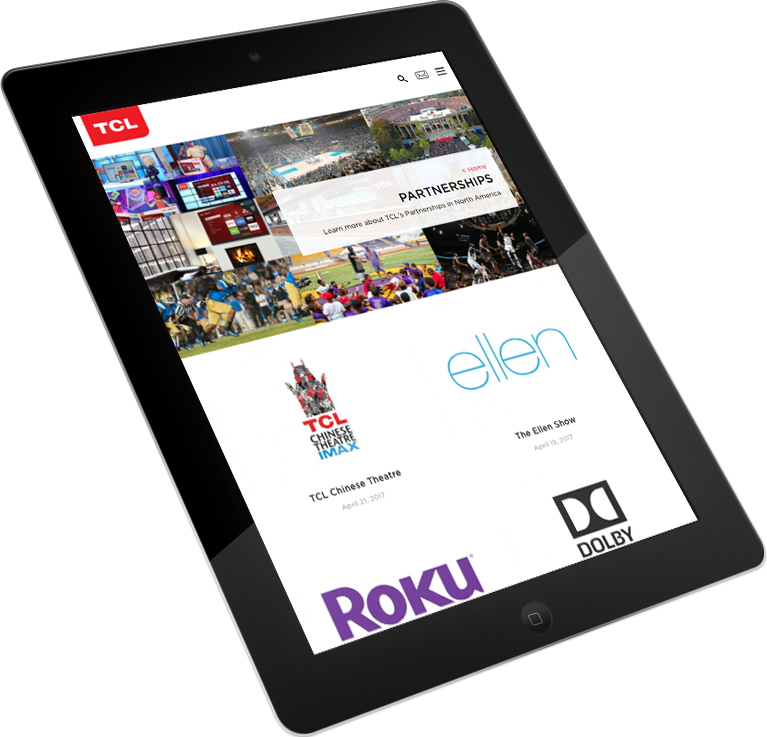 ✓ TCL USA Redesign project won the 2017 Q2 New Business Team Award. ✓ TCL’s monster 110-inch 4K TV featured in “Iron Man 3” ensconced in Tony Stark’s living room. ✓ TCL purchased the official naming rights to Grauman’s Chinese Theatre on Hollywood Boulevard.